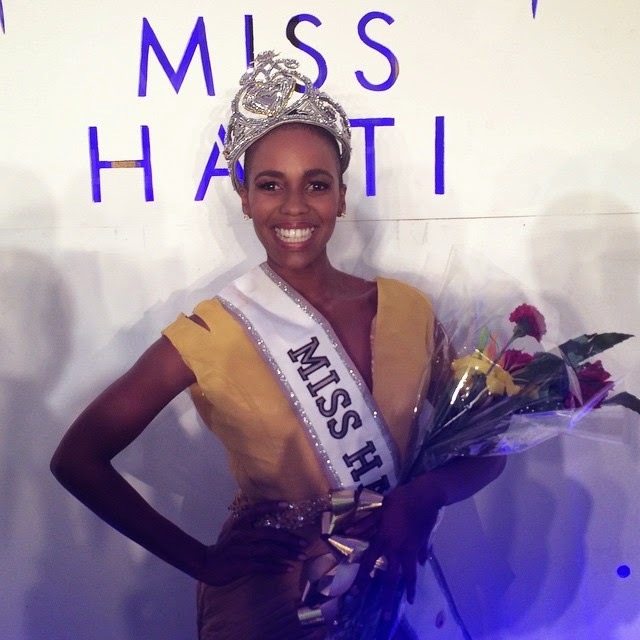 25 year old Carolyn Desert was crowned Miss Haiti 2014 at the Karibe Hotel in Port-au-Prince on September 6. Rose Cathelyne Paul and Chistie Désir finished in second and third place, respectively. 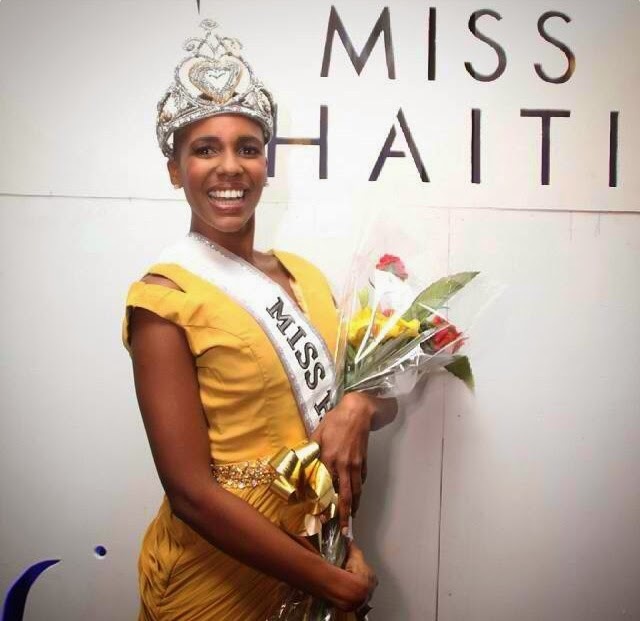 Carolyn will now represent Haiti in Miss World 2014 competition in London, England on December 14.